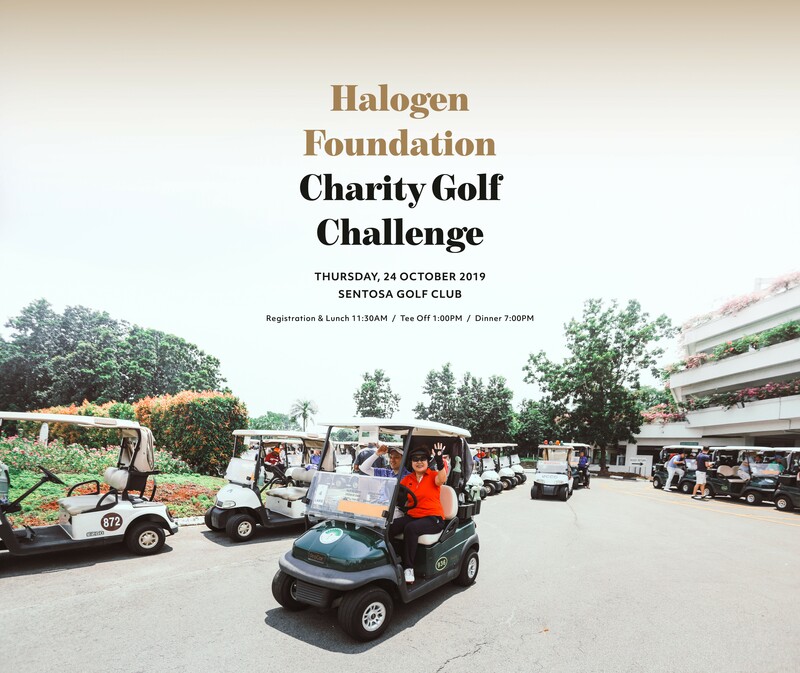 Halogen Foundation Charity Golf Challenge is back! Join us this year as we take to the green with friends and family to celebrate our youth development efforts, and share in our common purpose of building young leaders and entrepreneurs. 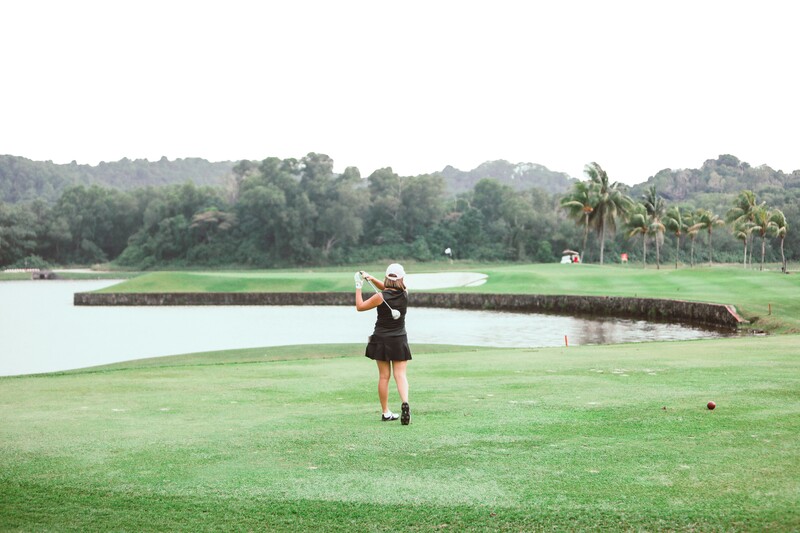 See you at Sentosa Golf Club on Thursday, 24 October 2019 for our golf challenge! 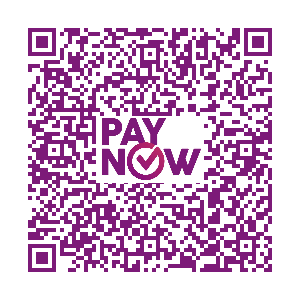 Donations are eligible for 250% tax deductions. All funds raised will contribute towards the work of Halogen Foundation Singapore in building young leaders and entrepreneurs. All donations made to registered Institutions of a Public Character (IPCs) from 1 April 2019 to 31 March 2020 are eligible for a dollar-to-dollar matching provided by the Bicentennial Community Fund.